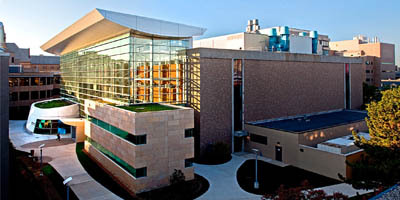 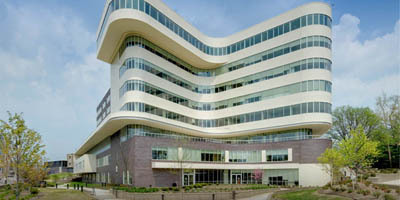 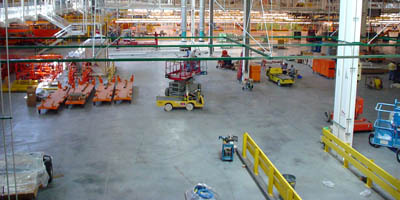 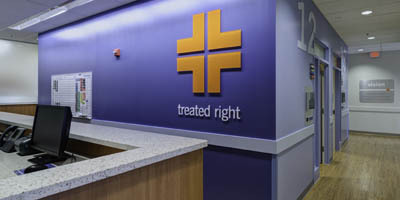 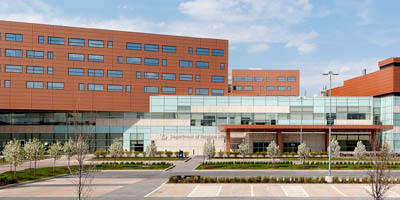 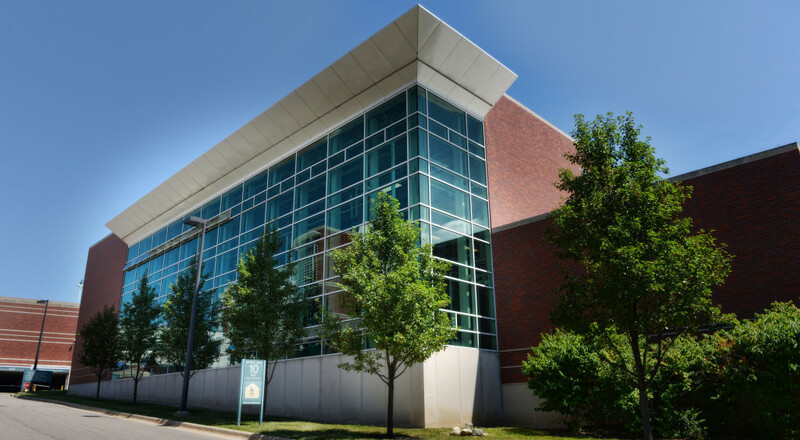 "It is a five star facility that was completed by a five star team"
DeMaria was hired to complete the Co-Generation Energy System project via the Design/Build delivery method at the Battle Creek VA Medical Center in Battle Creek, MI. 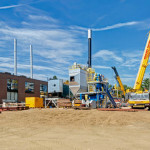 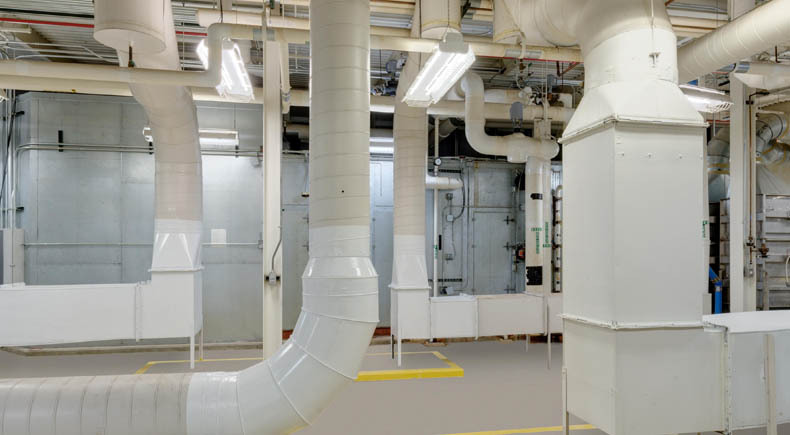 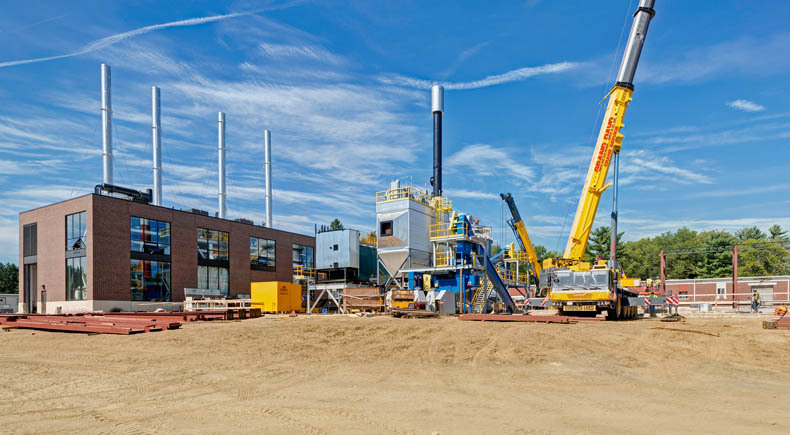 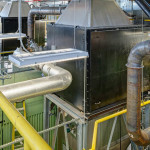 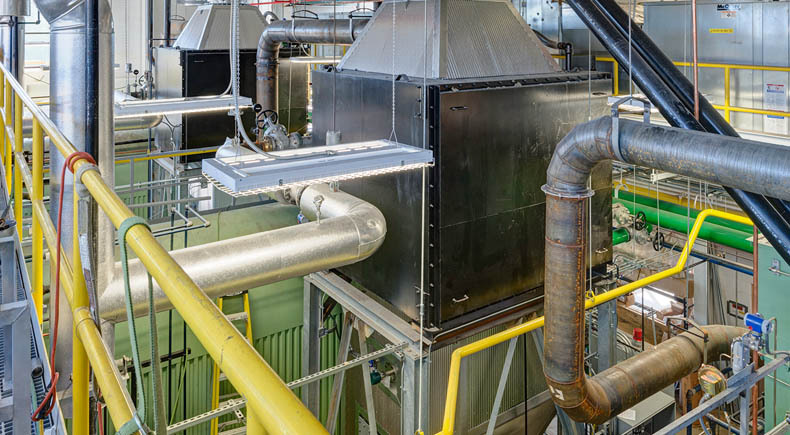 The project included the design and construction of steam and electricity systems that result in the lowest delivered energy cost for the VA Medical Center utilizing renewable resources (wood chips) as fuel. 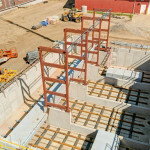 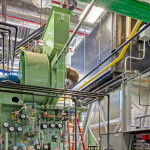 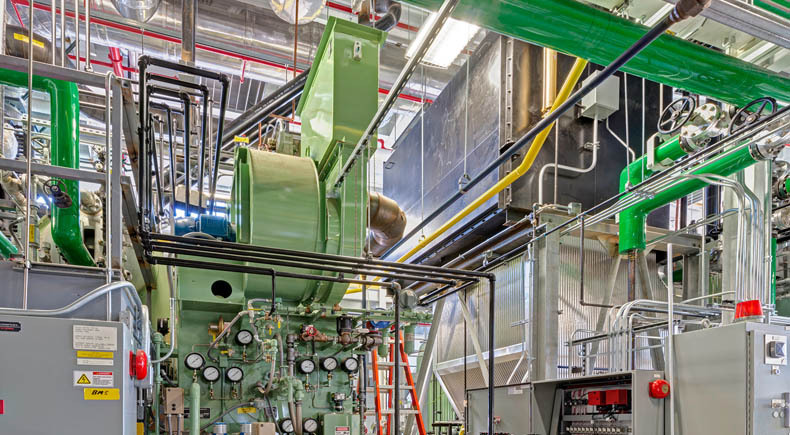 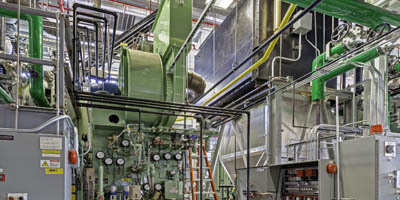 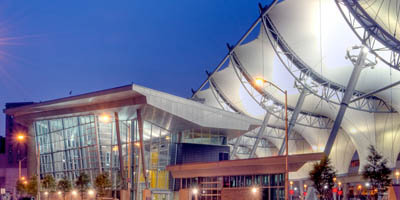 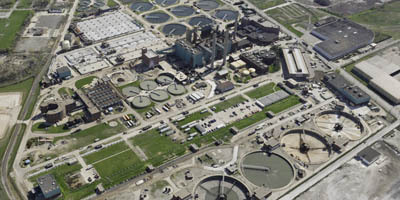 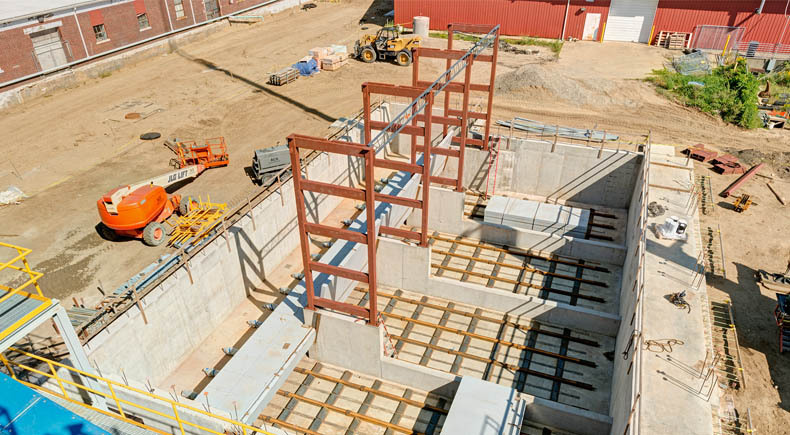 The energy plant delivers 2 megawatts of electricity to the campus and generates substantial lifecycle savings to the Department of Veterans Affairs.